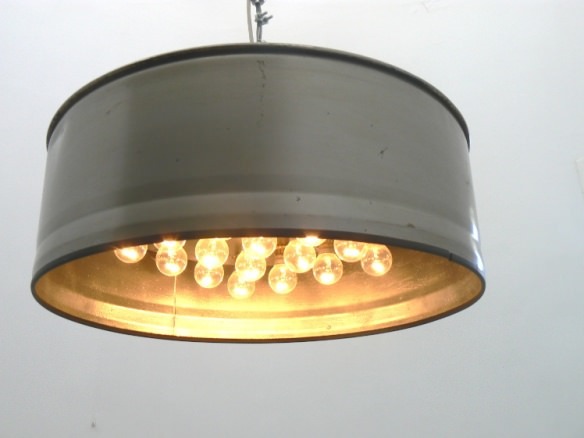 If somewhere in the garage you have old metal barrels do not throw them away, because they have multiple uses. 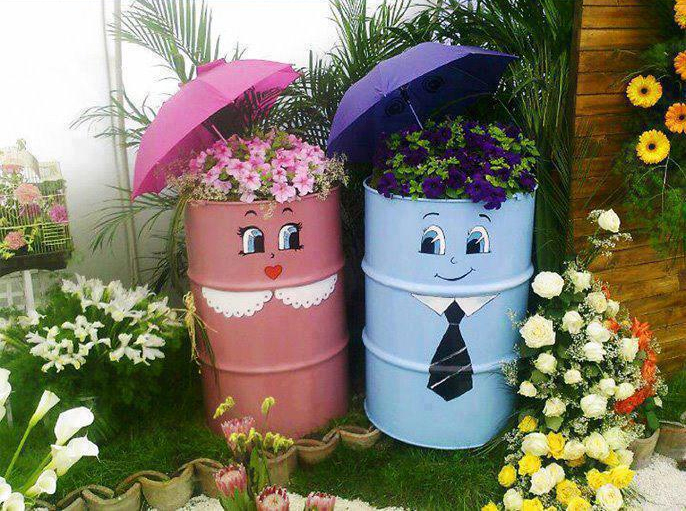 You can use them in the garden for storing water, cute planters for garden or to make grill. 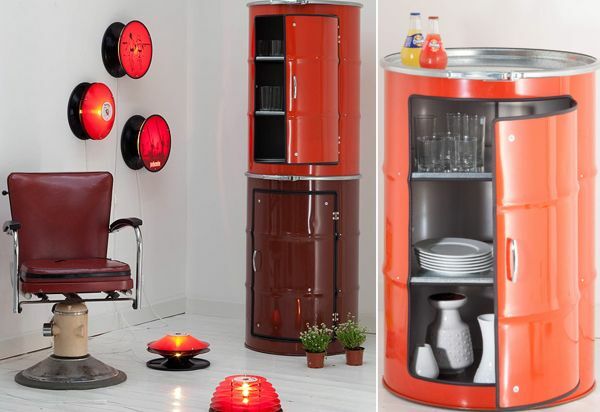 At home you can make many awesome pieces of furniture such as couch, kitchen cabinets or chandelier. 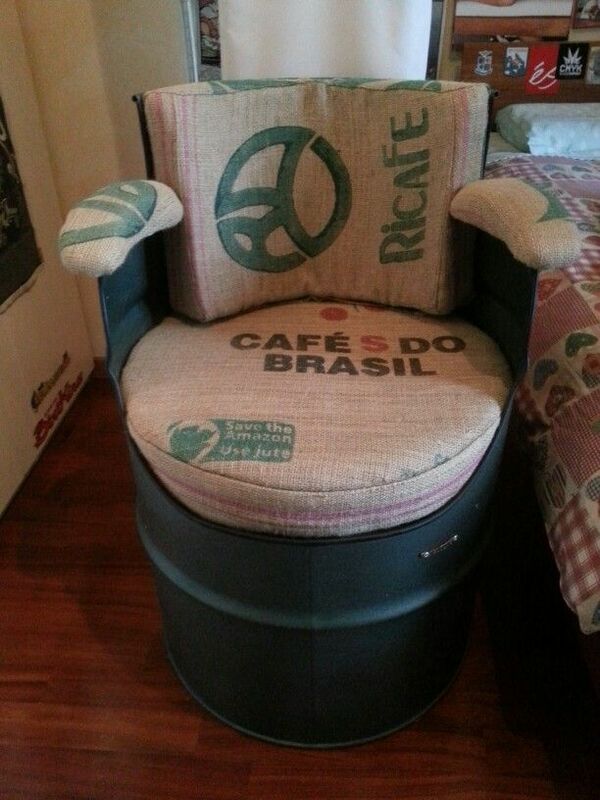 Check out this 8 ingenious ideas how to use your old barrels and to make a awesome creation for your home. Its not that you need only use ceramic planters, among many other DIY choices. 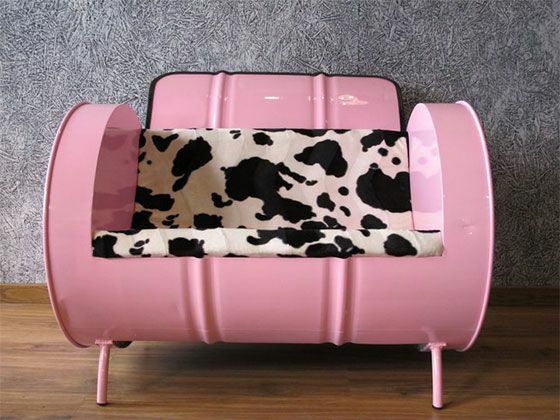 This is one which can hold large sized plants and will look very lovely. 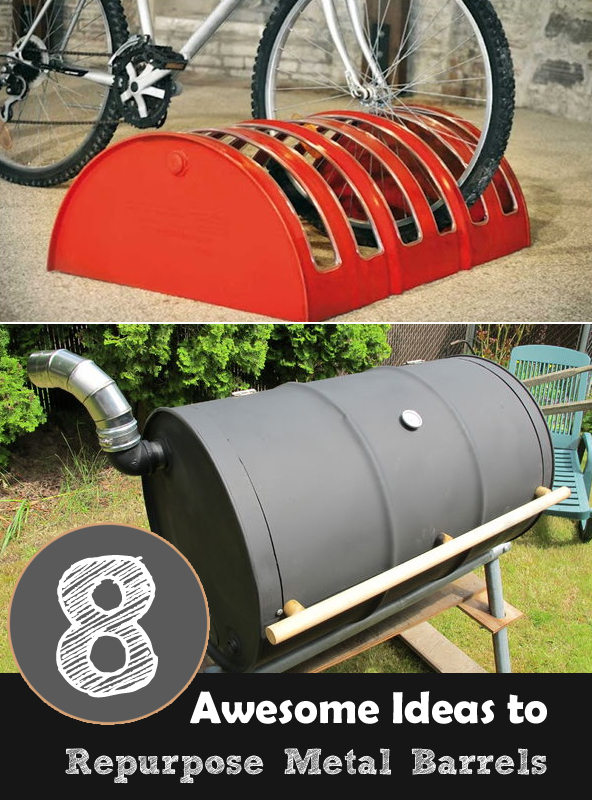 Have you planned to purchase a barbeque grill? 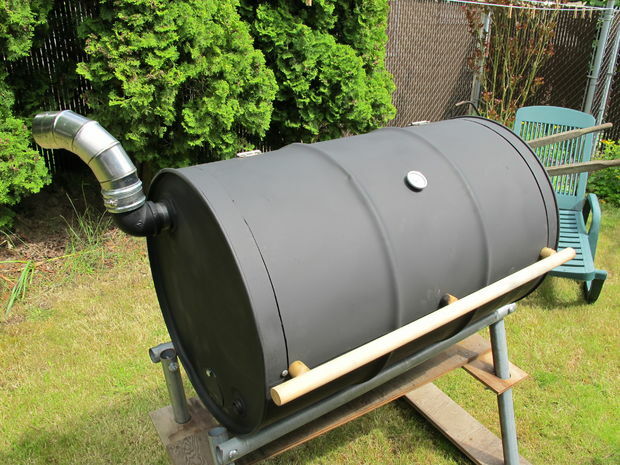 Create one on your own with these large metal barrels. 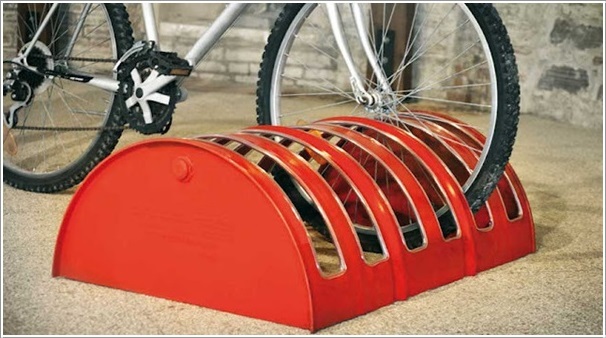 Just cut out stripes to get your bike rack ready. 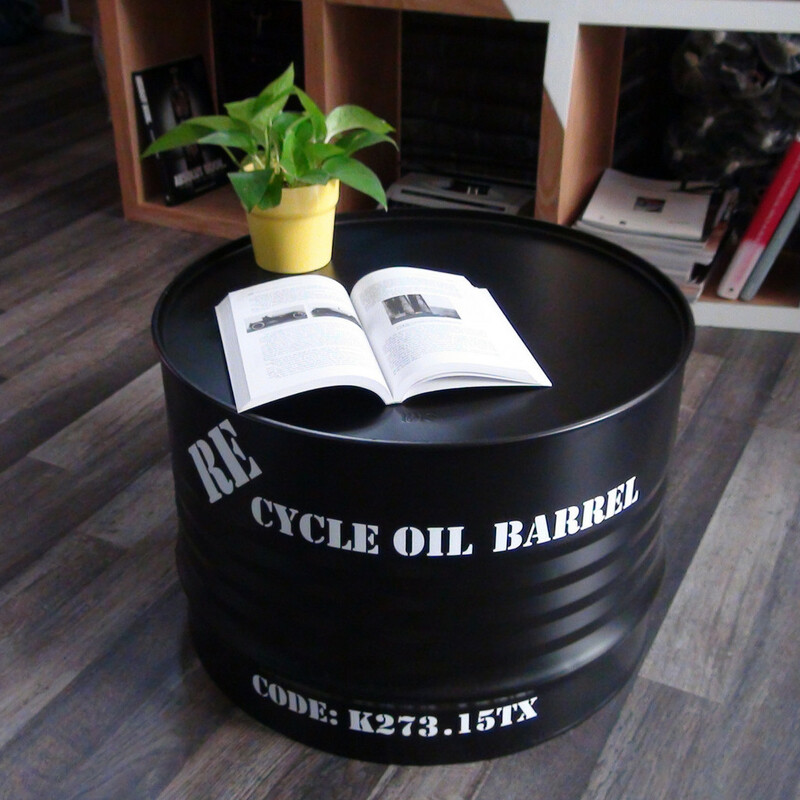 Stylish piece of furniture constructed out of a recycled oil barrel. Use them in the living room or garden. You can store all the kitchen items more conveniently.